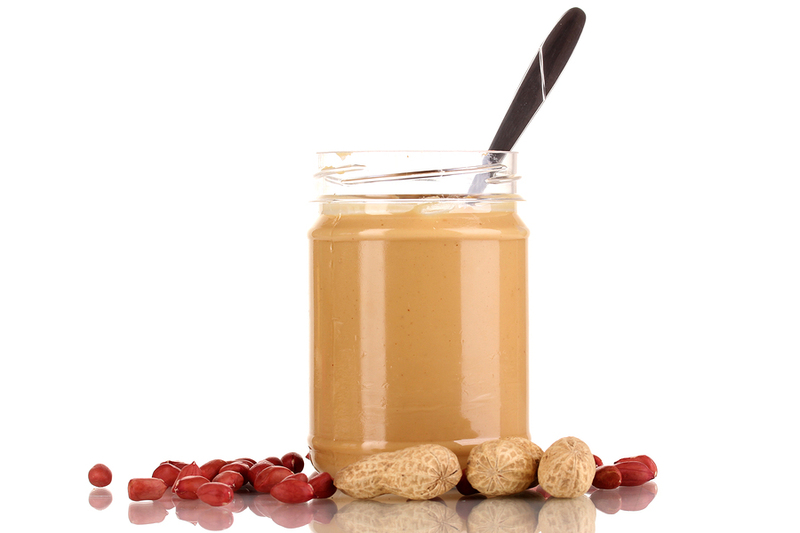 We are dedicated to providing the highest quality food products in the industry! Our mission is simple: to create a healthy, flavorful eating experience! 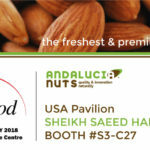 Andalucia Nuts was Established in 1988. Our obsession with taste and love for quality is deep rooted in our heritage. 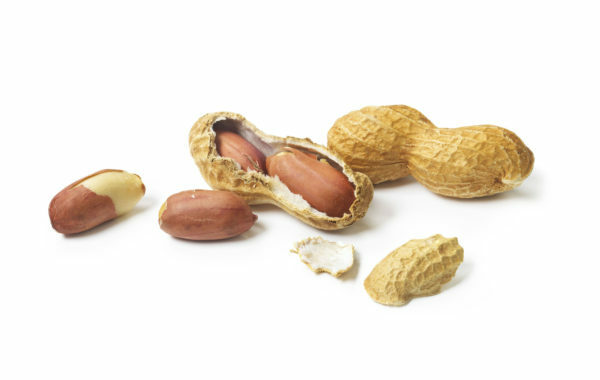 More than three generations old, we began processing nuts using dry-roasting techniques crafted to the delight of the privileged few in Europe and the Middle East. Today we use that same passion and technique to introduce a standard of quality and freshness that is unsurpassed in the market. We maintain the full natural flavors and health benefits through our state of the art dry – roasting Techniques. Our team goes above and beyond when it comes to Service, Quality, Food Safety and Innovation! Our Customer Service Team is there to support you and deliver responsive, friendly customer service. Our Quality Assurance Team is HACCP and SQF certified to ensure we deliver the Safest, highest quality food products in the industry! Our Management Team is made up of experienced industry leaders that can help you bring your visions to life with innovative ways to produce, package and market your brand. 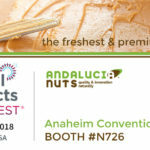 Leadership in quality and food safety is a top priority at Andalucia Nuts. Every team member is responsible for ensuring that the fresh products we package meet our food safety and quality standards. Our senior leadership team provides the resources necessary to implement and maintain quality systems, food safety plans, training systems, and continuous improvement processes. turn their innovative ideas into a finished product. bring your visions to life with innovative ways to produce, package and market your brand.